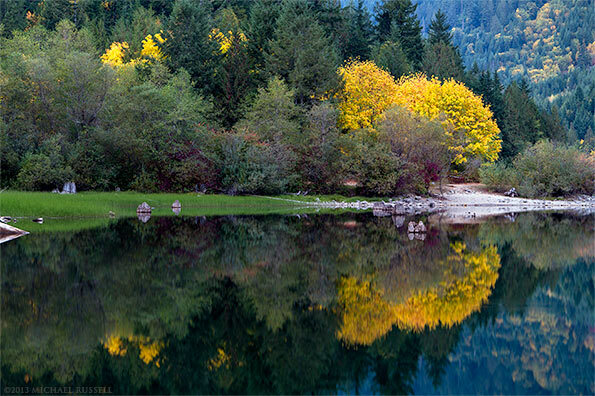 An absolutely stunning reflection and beautiful fall colours! I’ve never been here before but I am determined to make my way out to Banff this summer and this looks like a great stop over point. This spot is about a 3 minute walk from the campground so it might be a great spot to spend a day or two on the way there or back! A fair bit of other great photo spots in the Hope area as well.